It is a spring-like Tuesday and a patient in JSRCC’s dental clinic is helping Dental Assisting Program Head Nancy Daniels tie up her disposable gown. The patient, Charlotte McCutcheon, and her husband Andy, have been longtime patients of the College’s dental clinic and have come to know Daniels well. In fact, they have been longtime friends of the College and were, at one time, close friends with J. Sargeant Reynolds himself. 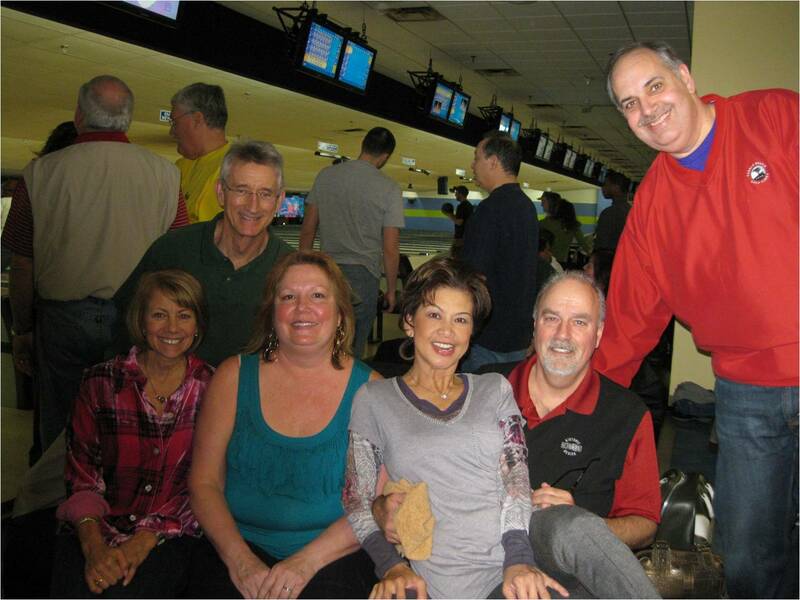 The McCutcheons have supported the College in various capacities over the years – Andy is a former Foundation Board member and is a longtime member, and current chair, of one of the College’s scholarship committees. As a younger man, he served as campaign manager for J. Sargeant Reynolds, during Reynolds’ run for Lieutenant Governor in late 1960’s. During Andy’s long career with Reynolds Metals, he even co-authored the book on Sarge entitled “Sarge Reynolds, In the Time of His Life.” Yet, the couple’s commitment to the College goes beyond historical and financial. For the last eight years, the McCutcheons have provided clinical practice for JSRCC’s dental assisting students by serving as patients. Reynolds coordinates its dental clinics with the Virginia Commonwealth University School of Dentistry and is supervised by Daniels and VCU’s Dr. John Wohlford. There is a nominal cost for services provided through the clinic, but patient participation is key to having a meaningful clinical experience, noted Daniels. Today, dental students discovered the need for a follow-up appointment for Andy. The JSRCC Multicultural Enrichment Council recently presented “Empowerment: Connecting the Past, Present and Future” in celebration of Women’s History Month. Keynote speaker, Virginia Lottery’s Executive Director Paula Otto, provided a powerful message of finding inspiration among everyday women – sisters, mothers and bosses – and talked about the inspirational women in her life. Lunch was followed by two lively panel discussions. The first panel featured Julie Williams-Byrd from NASA Langley Research Center, Elizabeth Thalhimer Smartt from Smartt Ideas Consulting and Linda Beck from the Naval Service Warfare Center – all local women that shared their stories of success. The second panel featured students from Reynolds, Virginia Commonwealth University and University of Richmond. They shared stories of overcoming obstacles, inspirational mentors and plans for the future. The day was emceed by CBS 6 co-anchor Reba Hollingsworth and concluded with a performance by the Lucy Kilpatrick Jazz Quintet. JSRCC Student Raphael Parker designed and painted the window in front of the new Downtown Campus Student Life Center. The Office of Student Life recently held a grand opening in the new Downtown Campus space. Like Rapheal’s window suggests, the area offers Wii, PlayStation 3, Xbox 360, Kinect, and an array of scheduled activities for students to enjoy. And if students aren’t interested in video games, there is always some old-fashioned ping-pong and air hockey. For more information, call the Downtown Campus Office of Student Life at (804) 523-5082. Thursdays: 9 a.m. to 2 p.m. The Automotive program at JSRCC recently received a grant from Volkswagen to provide automotive education to students in the College’s service region. The goal of the grant is to encourage youth to consider careers in the automotive industry. Reynolds Automotive faculty and the Office of Outreach and Recruitment coordinated several opportunities for Boy Scouts and Girl Scouts in the region to complete requirements for their respective automotive-related badges. Faculty walked Scouts through oil changes, tire changes and using computer diagnostic tools to diagnose car troubles. In addition, they discussed a variety of career pathways that exist in the automotive industry as well as JSRCC’s program that specializes in hybrid and alternative fuel vehicle maintenance and repair. The grant is part of a five-year, $2.1 million comprehensive education initiative through Volkswagen Group of America designed to support students and teachers interested in advanced automotive technology and next generation automotive engineering. The company announced its "Partners in Education" program – a partnership with schools and technical institutions throughout Virginia and the Washington, D.C. – in Fall 2008. Reynolds Faculty Lily Mirjahangiri led a discussion prior to the showing of “The Stoning of Soraya M.,” an American drama film based on a true story about an Iranian village’s persecution of an innocent woman whose husband brought false charges against her. Her aunt tells a reporter her story to help get the word out about injustices against women in her country. “Stoning” was part of JSRCC’s Multicultural Enrichment Council’s “Around the World Through Movies” series. Originally from Iran, Mirjahangiri also shed light on Iran’s history, geography, political structure, and its relations with the U.S. She shared recent statistics and pictures on the societal and political roles of Iranian women inside and outside of Iran. The film was adapted from French-Iranian journalist Freidoune Sahebjam's 1990 book “La Femme Lapidée,” which has been banned in Iran. 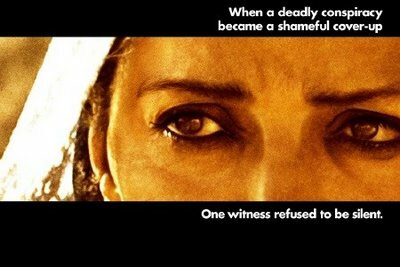 Click here for an interview with Cyrus Nowrasteh, the film’s director, and star Mozhan Marnò about their experiences dealing with the subject matter. 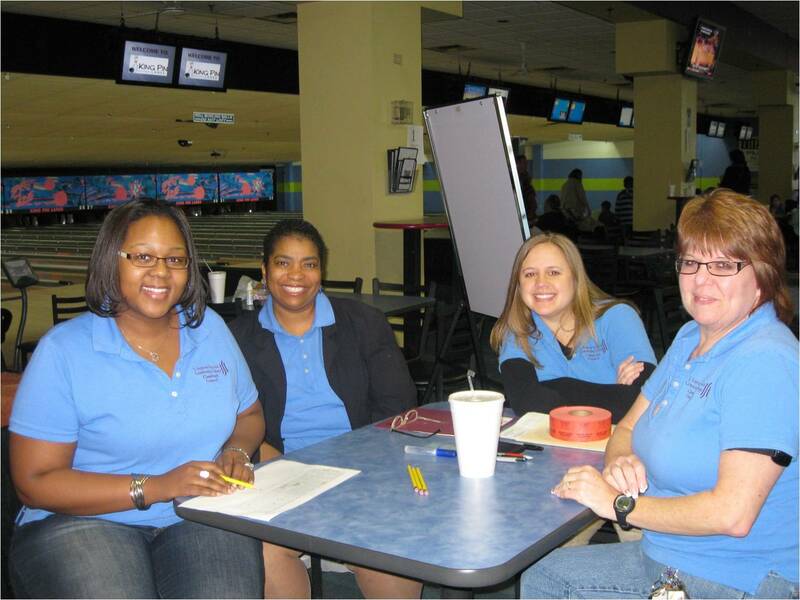 The JSRCC Classified Council raised more than $1,300 at the 8th Annual Scholarship Bowl. Teams of faculty, staff, friends and family come together each year to support the Classified Council’s contributions to the College’s scholarship programs. This year’s first place victory went to Team "No Splits," comprised of Dr. Gary Rhodes, Nam Rhodes, Mark Creery, Vicki Creery and Bob LeRosen. 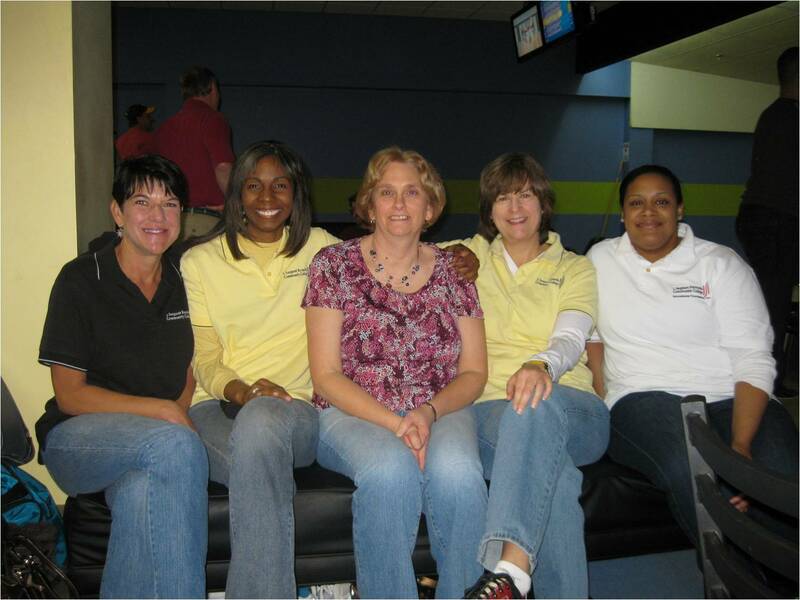 To date, JSRCC Classified Council has raised nearly $9,000 to support the College’s scholarship program through fundraising events such as the Annual Scholarship Bowl. In 2009, the Council established a named scholarship, with a $1,500 annual award given to a JSRCC student who has attended at least one semester at the College with a minimum 2.5 GPA. The JSRCC Classified Council consists of representatives nominated at large among all classified personnel employed full-time by Reynolds and provides an organized body responsible for speaking on behalf of the entire body of full-time classified staff. For more information about giving online to the JSRCC Classified Council Scholarship, click here or call (804) 523-5181.